For a lot of players, Destiny’s blu-ray has been sitting firmly in our console for three years since its release in 2014. Now that the Destiny 2 beta date has been announced, and with its impending release this September, it’s been revealed that those of us who have filled the role of a Guardian in Destiny will be receiving special recognition in the 2017 sequel in the form of a Veteran Reward. 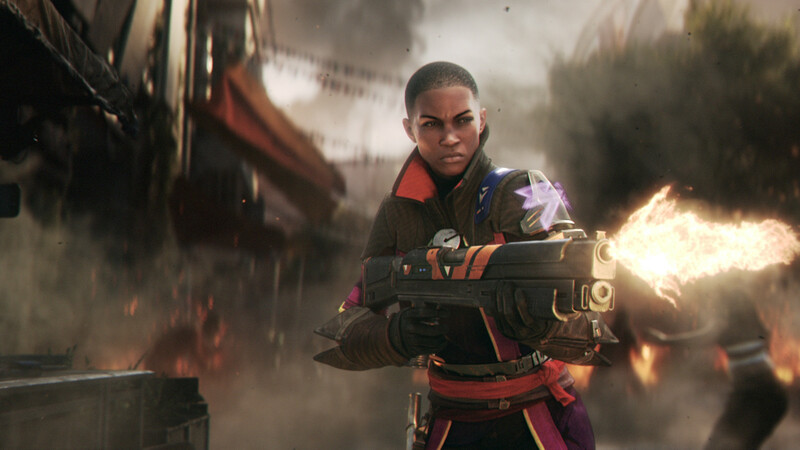 Players who have already braved Destiny will be rewarded when Destiny 2 lands with Veteran Rewards. Though nothing is confirmed yet, players in the community have already begun speculating what the Veteran Reward might be. Typically, recognition has been in the form of unique Emblems that players can equip – a type of nameplate displayed behind a player’s screenname. 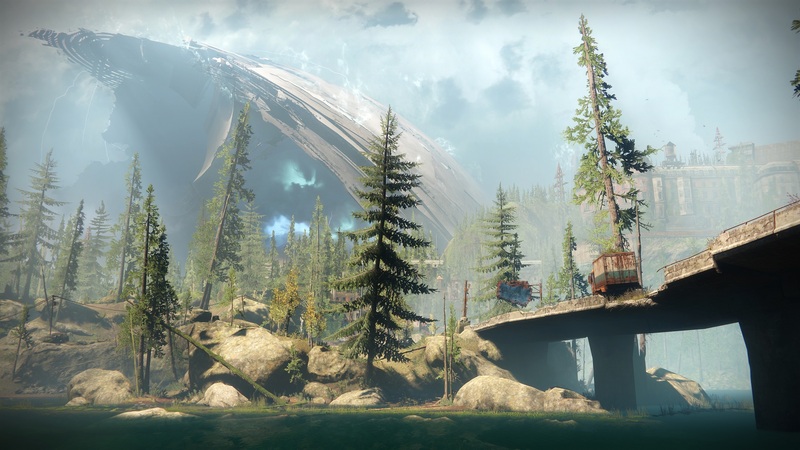 Destiny players want to know how they're being rewarded for being veterans. The general consensus is that it shouldn't be an Emblem but some kind of insignia that doesn't affect customization. Fans of Destiny have been quick to point out, that with the hundreds of different Emblems in the game, receiving a Veteran Reward in the form of an Emblem would be frustrating. The reason behind this being that Destiny is all about customization, and wanting to flaunt your support of Destiny shouldn’t interfere with it. 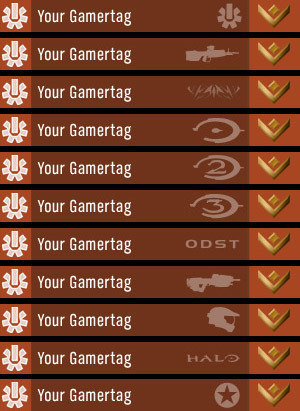 Halo 3 had small icons that were available from participating in events or having played old Bungie games. Unlike Emblems, you could still customize your appearance without losing these momentos. Some users on Reddit have suggested that instead of an Emblem, Bungie could perhaps reward Year 1 Guardians with some form of insignia beside their name, such as a star. Bungie aren’t unfamiliar with this style of branding, as they have done this kind of cosmetic reward before. Again on Reddit, a user points out that in Halo 3 they allowed such brands to be applied while still allowing full customization. Before this still, in Halo 2, Bungie allowed players who had a Bungie.net account to activate a 7th Column symbol beside their name in-game. So there’s a good chance any reward will be in this form, locked to a Bungie.net account and reflected in-game without affecting cosmetic slots. Part of this reasoning is due to an assumption that a lot of Destiny players will be migrating to PC and would require the reward to be account-based. 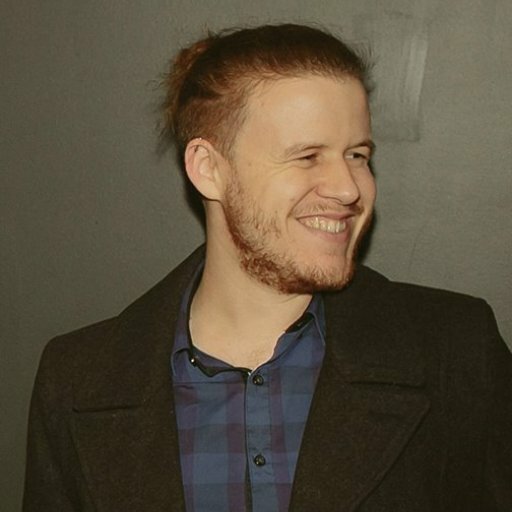 Thus the reward shouldn’t (and hopefully won’t) be attached to the console, instead, it should be associated with a Bungie.net account. Bungie are already familiar with this form of reward, ergo it makes sense for it not to be an Emblem. As we get closer to the release of Destiny 2, we’ll be sure to keep you up-to-date on what, exactly, is the Veteran Reward and how to get it before Destiny 2 hits our consoles and PC on September 6th.